Our new It Floats - American model salboat is freshly designed with increased craftsmanship and is our debut float alone sailboat. 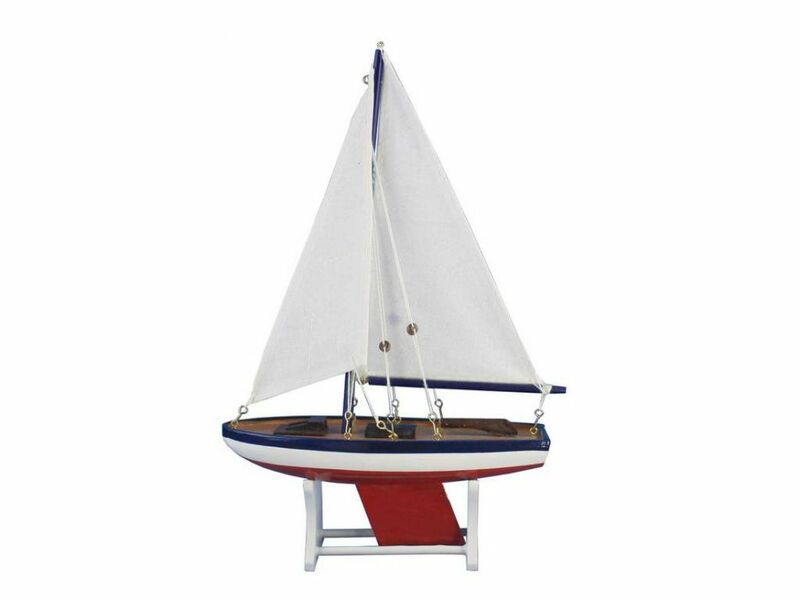 Available in 9 different styles/colors, this sailboat can be taken into the water and enjoyed by anyone. Included with your purchase is a wooden base to prominently display the model after use. 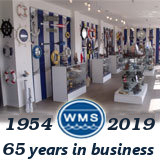 These sleek and elegant wooden model sailboats have seen careful attention paid to every detail. Bring a winning spirit and nautical flair to the décor of any room with the clean lines and graceful features of these model sailing boats. Attaching sails is a simple process typically taking no more than 2 minutes.